In tonight's video, we rise to look at the Weekly and Monthly charts to put the current 2019 rally in proper context. Using this as a key focal point, Corey then walks through trendlines and trading ideas from long-term inflection (pivot) points in leading stocks such as Apple and Amazon. 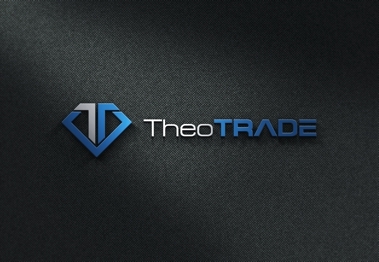 Use this as a starting point for your own trade ideas and analysis going into this weekend.